Growing up I was friends with a family who celebrated each of their children's birthdays with a banner. And guess how many children they had? 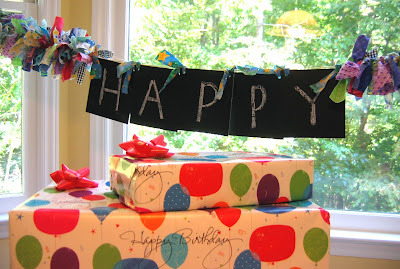 With that many birthdays each year, a simple method to create quick inexpensive banners was to write the banner message on the backside of a long sheet of wrapping paper and then fold the edges forward to create a colorful frame. 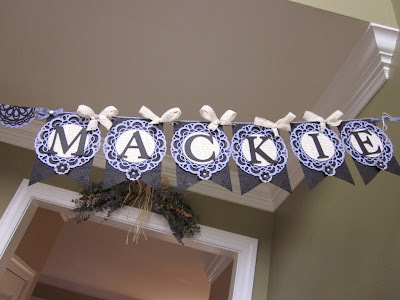 Siblings would add personal touches to create banners for each other's special days. 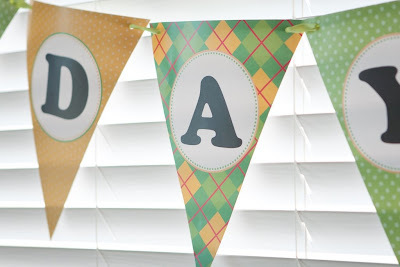 I love this simple birthday banner tradition. 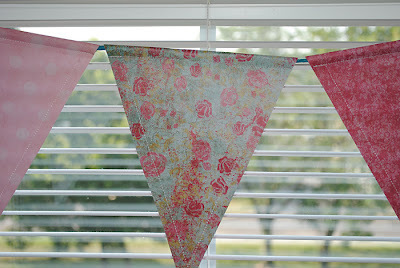 or a creative party decoration technique!